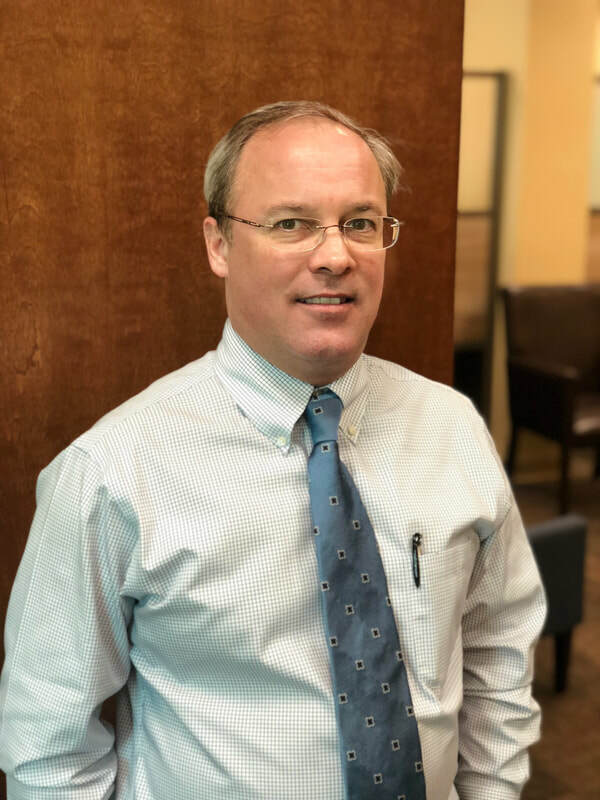 ​Adam Shealy focuses his practice in estate and trust planning and administration, estate and trust taxation, and business and tax planning for the formation, acquisition, sale, transfer and succession of closely held and family businesses. As the son of a career Army officer, Adam lived all over the world before finally settling down in Hendersonville after law school. Adam practiced for over 20 years with the Van Winkle Law Firm before joining Gilreath Shealy Law.